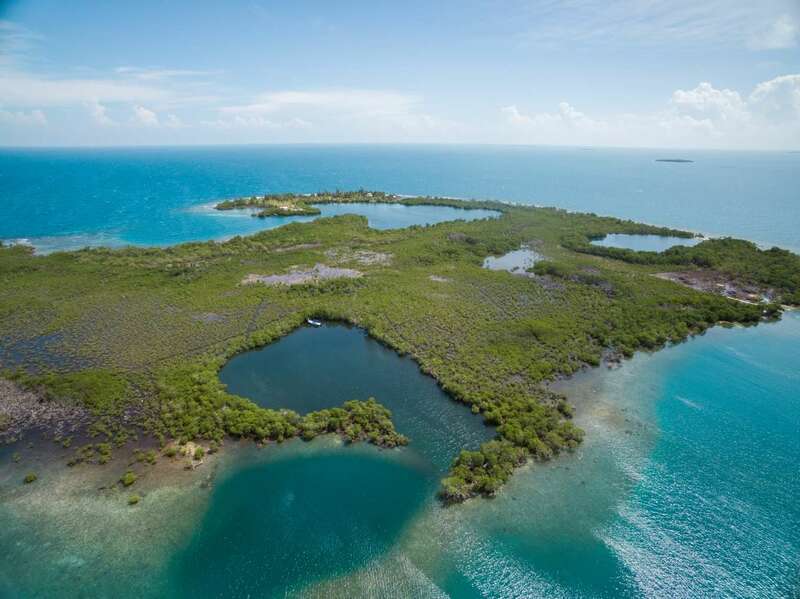 Ever dream of living on an island? Then you should consider purchasing this 3.4 Acres property on Lark Caye. Lark Caye is situated approximately 5 miles east of Placencia village. With only 9 minutes boat ride from the peninsula, this island is an excellent location for a resort or private vacation home. Being so close to the mainland has a lot of advantages and saves a lot of times and money both during construction or day to day activities. It borders the Lark Caye lagoon. Cell phone reception works well. Most of the land is solid with different kinds of trees and vegetation. 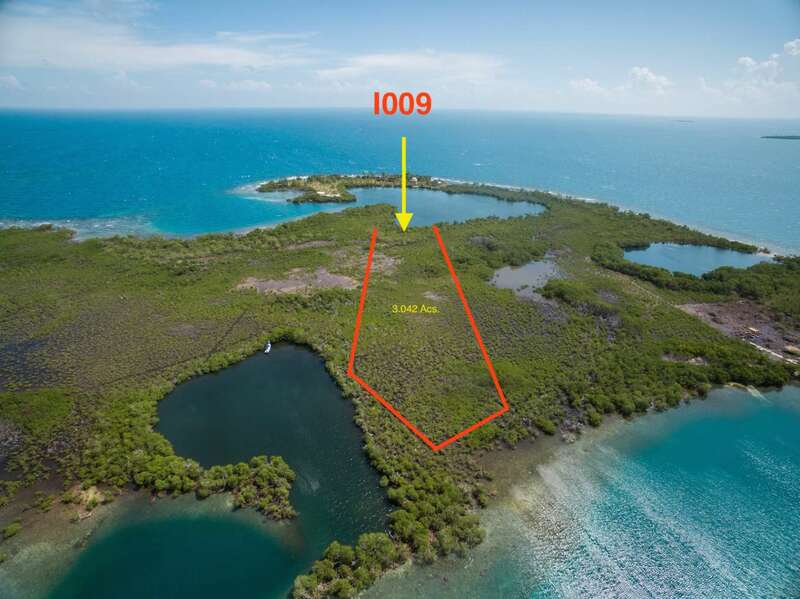 Over 300 feet of Caribbean island sea frontage! There are plenty of very nice corals, which mean that snorkeling is fantastic right in front of the beach. 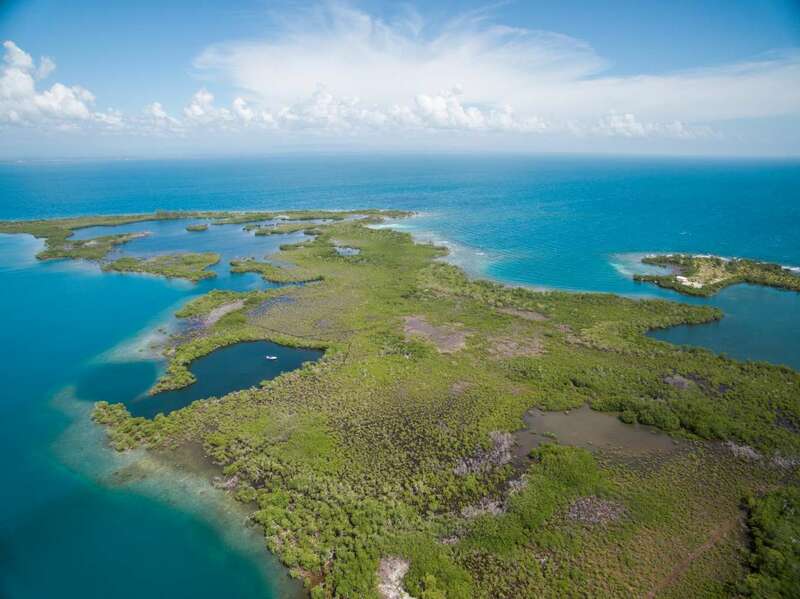 The location is superb for fly-fishing and the area is well known for the trophy fish like tarpon, bonefish and permit. 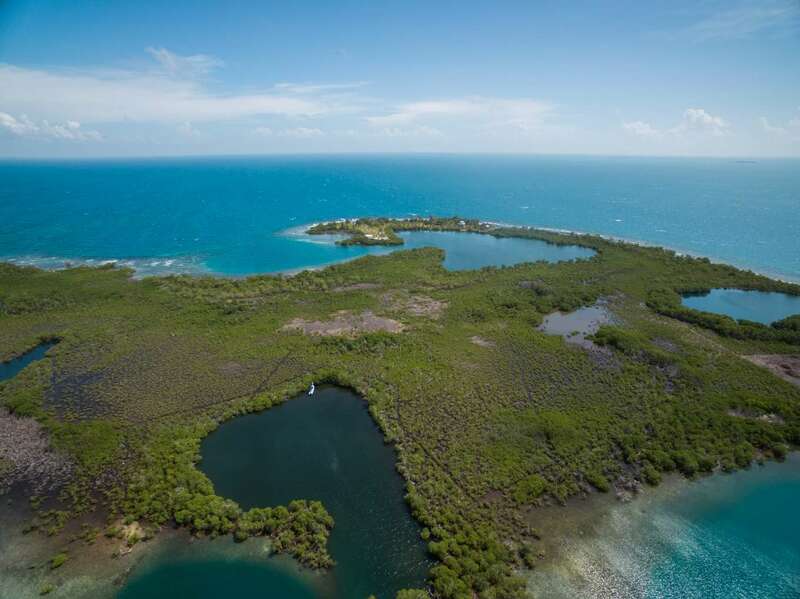 Due to the proximity to Placencia Village it would also be ideal for a small fishing camp or bar/restaurant. This property is being sold below market value. Flexible owner financing available!